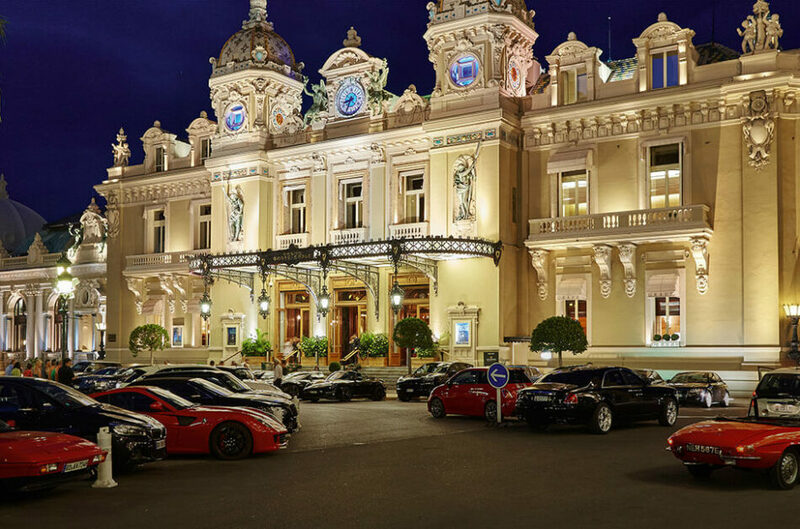 The Monaco International Luxury Property Expo, (MILP) the world’s largest exhibition dedicated to high-end real estate for individual investors, will take place in Monaco on 15-16 May 2019. 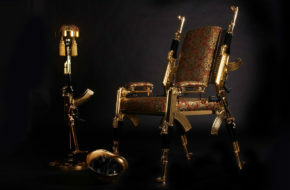 Among its exhibitors are more than 200 luxury property developers and agents from 80 countries. How to request a VIP Invitation to the MILP 2019? You will secure access to 1,000s of upmarket properties located in all areas attractive to investors. Island Properties: The Caribbean, Hawaii, The Canary Islands, French Polynesia, Cuba, and more. You will meet senior executives from major property development companies located in 80 countries. The ILP concierge service is at your service to arrange appointments with representatives of the companies you might be interested in meeting. You will be able to discuss shared and direct real estate investments around the globe or engage the world’s top-tier property developers to your projects as investors. Are you interested in selling or buying land for development projects? You will find what you are looking for if you come to Monaco. You will gain insights into luxury real estate market. Real estate market leaders will talk about real life-cases and give practical tips during invitation-only seminars and panel discussions. Seminars are especially useful to attendees who plan to buy a property during or soon after the Expo. You will be able to purchase a property during the Expo. 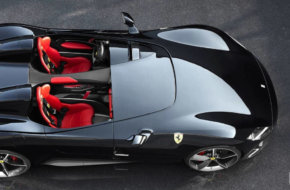 Essentially, the MILP is a place where individual investors from around the world gather to meet developers and purchase luxury properties. Each attendee (individual investor) is registered by the MILP Concierge Service and is assigned a dedicated manager. The manager will select properties that meet the attendee’s needs and assist in making appointments with sellers during the event. You will be at the right place at the right time for quality networking opportunities. The first day of the event, 15 May, will be capped by a luxury Gala Party at the exclusive Yacht Club de Monaco, one of the most prestigious private clubs in the world. The list of invitees includes owners of the world’s major upscale property development companies, private investors, and HNWIs from across the globe. 1. VILLA IN CYPRUS, LEPTOS ESTATES. Limassol Del Mar expresses the island’s ‘new wave’ of architecture through its unique high-rise curvilinear design that fully capitalizes on the plot’s 170 meters long sea frontage. 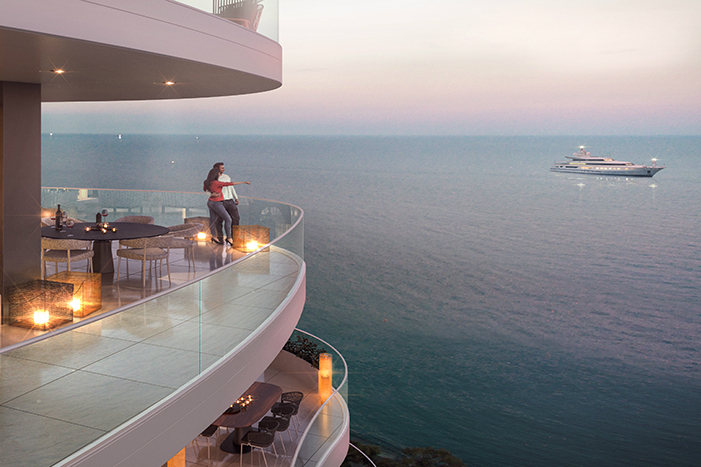 Enabling every single apartment of the development to benefit from breath-taking views of the Mediterranean Sea from every angle. 2. 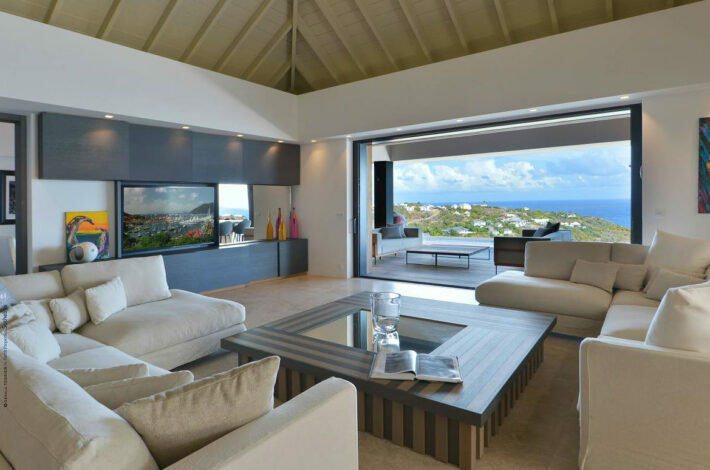 VILLA ROMANE IN ST. BARTH, SOTHEBY’S. Overlooking Marigot Bay, the stunning view from villa Romane encompasses the island of Tortue and Technicolored Grand Cul de Sac. 3. APARTMENT IN SWITZERLAND, FLORENS RESORTS AND SUITS. 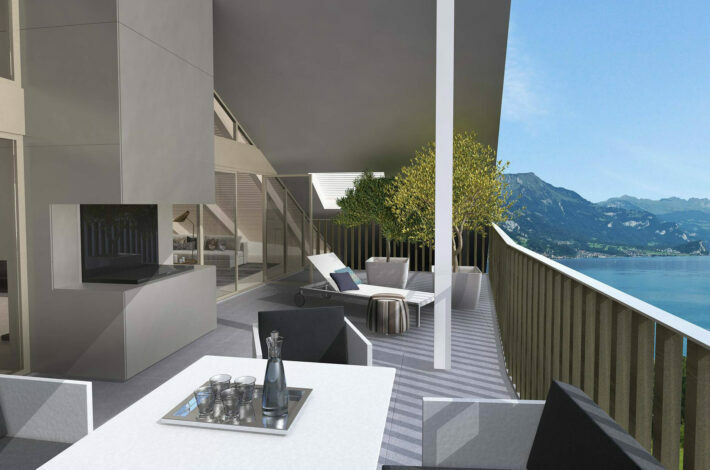 A private retreat at the best waterfront location on Lake Brienz, surrounded by untouched nature, paired with the comforts of a first-class hotel. 4. VILLA IN PORTUGAL, DUNAS DOURADAS DEVELOPMENTS. 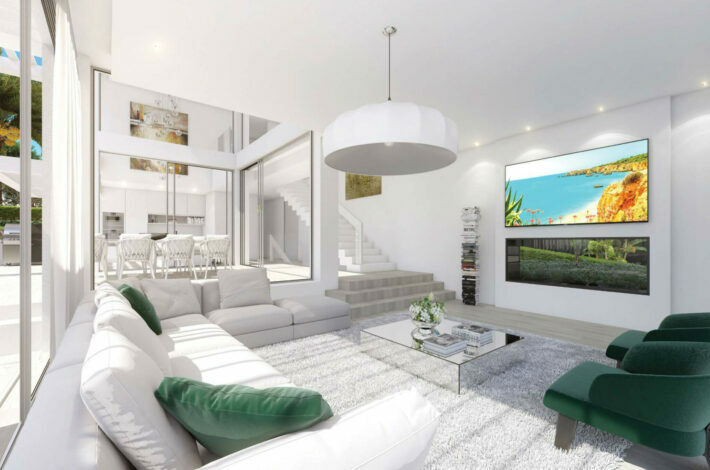 The latest development composed of 6 detached Villas, located only 300 meters from an awarded European Blue Flag sandy beach, in the heart of Algarve’s Golden Triangle, nestled between Vale do Lobo and Quinta do Lago. 5. VILLA IN THAILAND, LAGUNA. 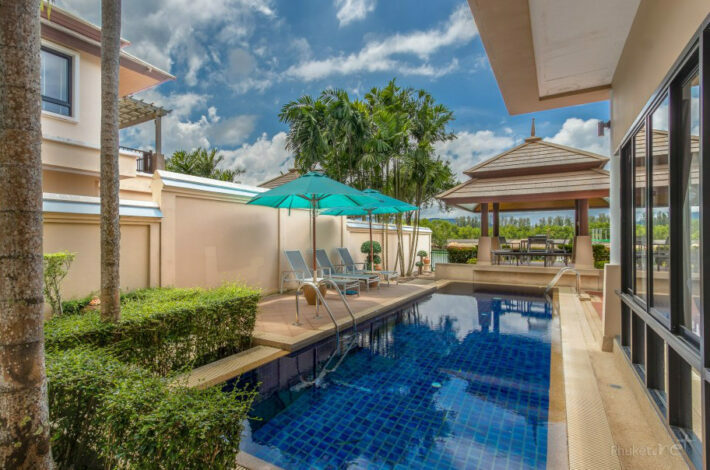 Situated beside a peaceful lake, this spacious semi-detached pool villa is located within the Laguna Phuket resort close to Bangtao and Layan beaches.